WhatsApp 2.17.100 for Windows Phone is now available for download. The latest beta brings minor bug fixes and under the hood improvements. Check out below for more details. 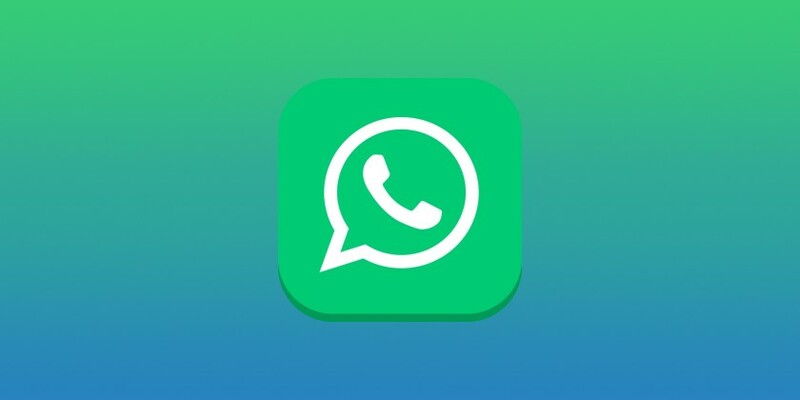 Previously, the company released WhatsApp beta 2.17.98 update. Beta testers can now download WhatsApp 2.17.100 for Windows Phone from the Windows store or from the link below.